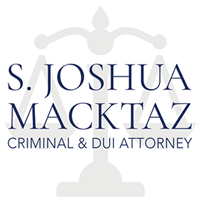 Rhode Island Family Law and Divorce Lawyer - S. Joshua Macktaz, Esq. A divorce in Rhode Island, in the majority of cases, is granted on the grounds of irreconcilable differences which have caused the breakdown of the marriage. There are various other grounds for divorces such as adultery or extreme cruelty which can be discussed with your attorney. 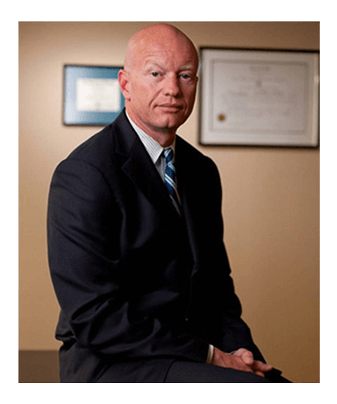 What is the residency requirement for obtaining a divorce in the Rhode Island Family Court? Divorce proceedings cannot be initiated unless you or your spouse have resided in Rhode Island for a period of one year. What do I need the first time I visit my lawyer’s office? To expedite your case, you should take your marriage certificate, copies of your most recent tax return, a picture of your spouse, a list of your family obligations and a list of questions you have for your lawyer. In addition, you should know the address, both residence, and work of your spouse, together with all family members’ place and date of birth. What kind of issues will I discuss with my lawyer on the first visit? The separation of a married couple is one of the most traumatic occurrences in one’s life. An attorney will address both family and emotional issues, including consideration of marriage counseling or other steps to help save the marriage; assisting you as a parent in meeting the needs of your children, and handling financial matters such as real estate and personal property. You should also be sure to discuss, and fully understand, the attorney’s fee arrangement at the first meeting. What is a restraining order and when might I need one? Restraining orders are usually designed to prevent abuse of a spouse or to prevent removal of marital assets. Restraining orders may be applied for when necessary in cases of physical abuse, transfer of assets, etc. You can apply for a restraining order directly to Family Court without the help of a lawyer. The Family Court of Rhode Island has adopted a child support formula and guideline which is based on the incomes of both parents. Your attorney will be able to estimate the amount of support which might be ordered by the Court. Marriage is a partnership so an important issue in divorce is a division of marital assets. Most cases are divided equally between spouses, but depending upon the specific facts of the case, there may be a different distribution of marital assets. There are basically two types of alimony. Rehabilitative alimony is designed for short, definite periods of time, usually to help a spouse get back into the job market. In certain cases, because of age or disability, a court has the right to award alimony indefinitely. What should I know about custody and visitation? The well-being of the child is a primary consideration in awarding custody. Your attorney will discuss with you the potential consequences of a contested child custody matter. If at all possible, visitation should continue between the parties even if they are separated, pending the hearing in the Family Court. The Family Court can set specific times that the non-custodial parent will have visitation. A custodial parent’s failure to comply with a visitation schedule may result in a change in custody. 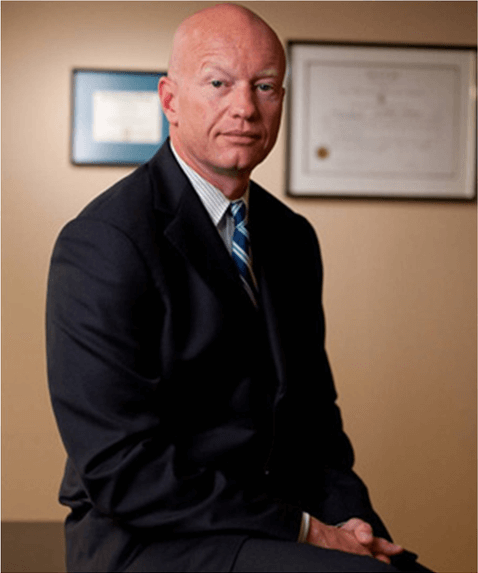 Can decisions made about child support, custody and visitation be changed? Even after your divorce has been finalized, the Family Court has the authority to change existing child support, visitation and custody arrangements. When does my divorce become final? After filing a divorce complaint and the serving of a summons, the matter may be scheduled for hearing as an uncontested divorce after sixty (60) days. The divorce is not final until a final judgment has been signed by a Family Court Judge. It will not be signed until three months (3) and one day (1) have passed following your divorce hearing. Contested divorces take substantially longer to be heard and decided to depend upon the matters to be resolved. A child whose physical or mental health or welfare is harmed or threatened with harm including excessive corporal punishment, sexual abuse/exploitation, neglect, or abandonment. Mandatory Reporting is Required By Any person with reasonable cause. A Basis of Report of Abuse/neglect is reasonable cause to know or suspect that a child has been abused or neglected or been the victim of sexual abuse. Abuse should be reported to the Department for Children and their Families. Domestic violence refers to the physical harm inflicted on one member of a household or family, by another member of the same household or family (usually between spouses). Domestic violence (sometimes called “spousal abuse”) usually involves repetitive physical and psychological abuse and a “cycle of violence”. Specific crimes charged vary based on 1) severity of the victim’s injuries, 2) whether a minor was present, and 3) whether a protective or restraining order was violated. DISCLAIMER: This site and any information contained herein are intended for informational purposes only and should not be construed as legal advice. 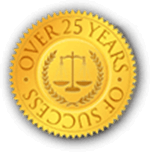 Seek competent legal counsel for advice on any legal matter. Also, the Rhode Island Supreme Court licenses all lawyers in the general practice of law but does not license or certify any lawyer as an expert or specialist in any field of practice.